I'm an obsessive person by nature. When I was three I got really into "The Little Mermaid" and watched it a million and one times. When I was 14, I fell in love with "N'SYNC" and devoted my life to reading everything I could about them. 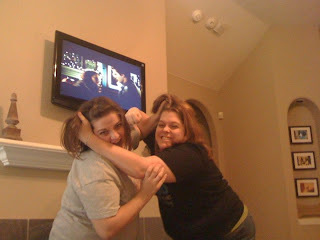 It's no wonder that when I finally gave into pop culture pressure and watched "Twilight" in October 2009 I was hooked. I had no intention of ever reading or watching the saga, but one night in early October I was at Redbox and figured what the heck. It was, after all, October, and vampires kind of seemed like the way to go. I went out the next day and bought the book and its sequel, "New Moon." By the next weekend I'd purchased "Eclipse" and "Breaking Dawn," and the rest is history. 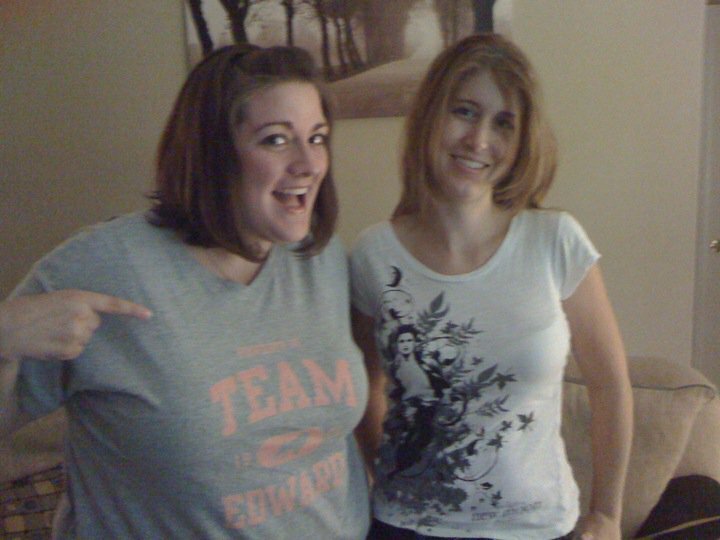 By this summer, I'd joined the cause and bought a "Team Edward" shirt, and was asking my friends to have a "Twi-hard" marathon with me. In one night, we watched "Twilight" and "New Moon" at home before going to the theatre to watch "Eclipse" (for the second time each). So here's to you, Stephenie Meyer, for giving me something to have in common with teenagers around the world, and to you Robert Pattinson for giving me inappropriate thoughts (but hey, he's a couple months older than me, so I'm not robbing the cradle).